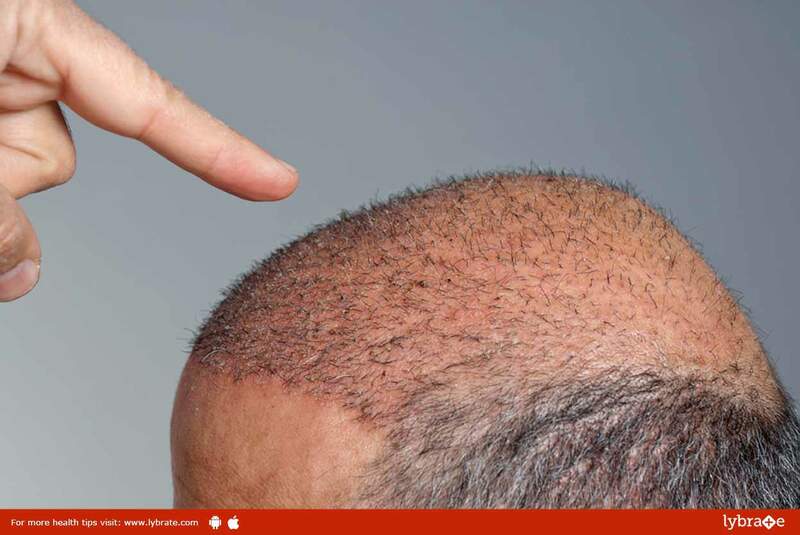 Hair transplantation is a procedure that uses surgery to move hair from one location in the body to another location. The part from which the hair follicles is known as “donor site” and the location where it is moved to is called the “recipient site”. Transplantation of hair is a highly safe out-patient procedure which does not have significant complications or risks. Although hair transplant is a permanent solution, the surgery might be expensive and it might take a number of surgeries and few years to view the complete results. The most important factor for the success of a hair transplant is the experience of the doctor. Cysts may or may not occur in the recipient region where there is an insertion of a larger number of grafts. They usually disappear after a few weeks, either by themselves or by using various simple treatments. The cysts might be single or many in number and they usually are of the size of small pimples. ← Trying to Conceive After 35 – How Can You Make It Easier?